Hello people!! 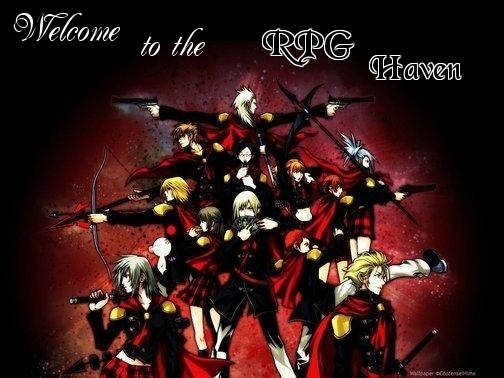 As you can see, our site had just been recently made and my main purpose is to either have an affiliation with your site or simply advertising which also in return we'll do the same.You see, RPG Haven is all about having fun and exploring new things - experimenting and adventure. Please check our site. My deepest gratitude.